Today, we reveal numbers 26-30. 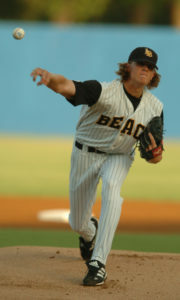 Long Beach State – Zero national championships and only four Omaha appearances for the Dirtbags. Last trip to the CWS for Long Beach was over 20 years ago in 1998 before the Super Regionals Era. Jered Weaver did win the Golden Spikes Award in 2004 to elevate Long Beach State to the 27th spot. Michigan – Speaking of Golden Spikes Award winners (and no national championships since 1975), Jim Abbott took home the Award in 1987. The Wolverines have visited Omaha five times since the Regional Era began and the post season 20 times. 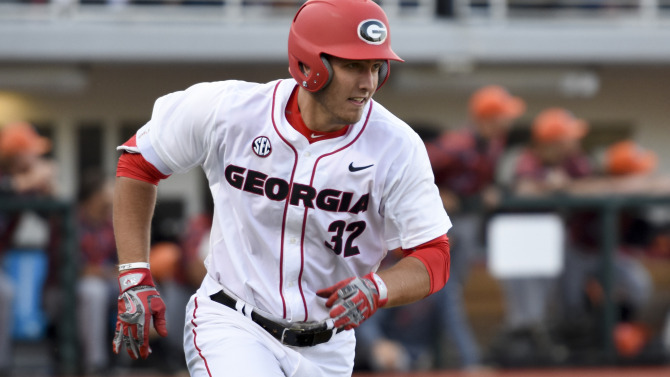 Georgia – Winners of the 1990 College World Series and six Omaha appearances, the Bulldogs tied with UVa for the 28th place on our list. 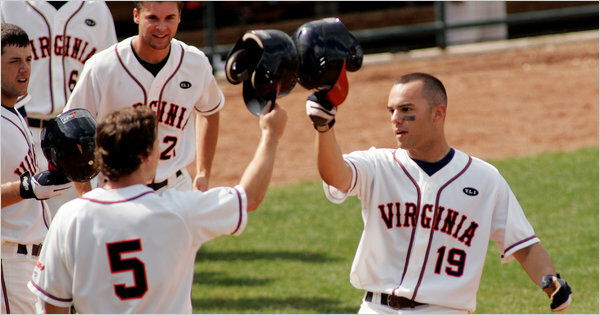 Virginia – Four trips to Omaha in the past 10 years that included a CWS championship in 2015 makes the Cavs a quick riser to tie for the 28th spot. Alabama – The Crimson Tide have made four trips to Omaha since 1975 and a runner-up twice in the regional era. 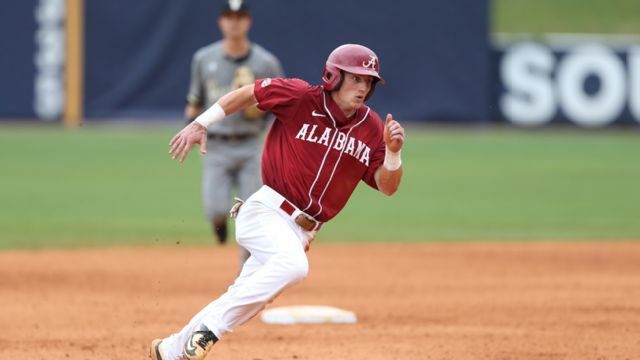 Golden Spikes Award winner Dave Magadan bolsters the Crimson Tide’s ranking. Check back early next week as we reveal numbers 20-25.